Mark Rochon practices in the area of white collar defense in criminal and civil matters. He has conducted extensive internal investigations on behalf of multinational corporations and has represented them in significant matters under the Foreign Corrupt Practices Act (FCPA). Mr. Rochon was awarded the Chambers USA: 2017 Litigation: White Collar Crime & Government Investigations Award for Excellence; he was one of eight lawyers nationwide nominated for this recognition. Clients praise his ability to handle sensitive, highly complex matters, telling Chambers, "Mark possesses that rare combination of having the intellectual power to deal with very complicated issues, while also having the ability to communicate effectively with his audience, whether that's a jury, a judge or the government. I rate him one of the best lawyers I know, period." In addition to his work on behalf of entities, Mr. Rochon has represented individuals in connection with government contracting fraud investigations, export controls investigations, insider trading investigations, shareholder suits, accounting and bank fraud cases, and other fraud related allegations. Mr. Rochon's practice frequently involves advising clients about the pitfalls inherent in parallel governmental inquiries and private litigation. He often represents multinational companies in connection with potential or ongoing Securities and Exchange Commission (SEC) and/or Department of Justice (DOJ) investigations, particularly in FCPA matters. He also served as lead counsel to a former outside Director of Enron in connection with the coordinated shareholder actions related to Enron’s bankruptcy. His internal investigations work has included matters arising across the world, often involving coordinated inquiries concerning his clients' overseas operations in multiple countries. He has also led worldwide FCPA due diligence inquiries in connection with client acquisitions. 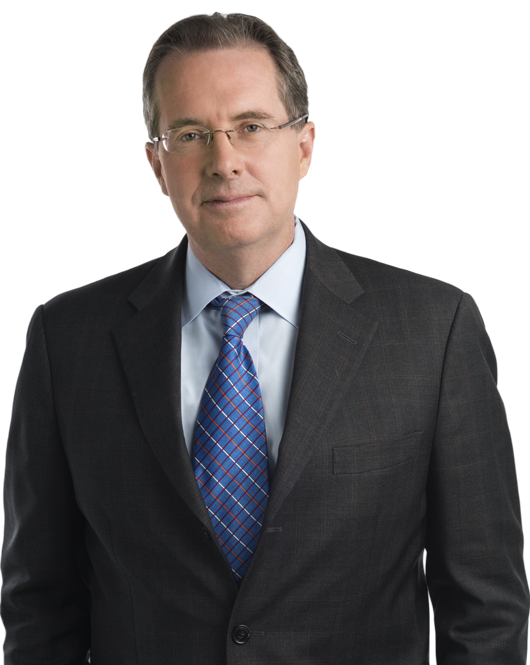 Mr. Rochon has been lead counsel in more than 160 jury trials and has argued before appellate courts across the country. He frequently lectures on trial practice and internal investigations both to students and to practitioners. He is the Chair of the firm's White Collar practice group, and he has previously served the firm as Chair of the Litigation Department, as a member of the Executive Committee, as Chair of the Diversity Committee, and in other capacities. Mr. Rochon served on a nuclear submarine in the U.S. Navy from 1975 to 1977. On April 11, 2012, NACDL participated in a roundtable discussion with senior government officials from the U.S. Department of Justice (DOJ), the U.S.